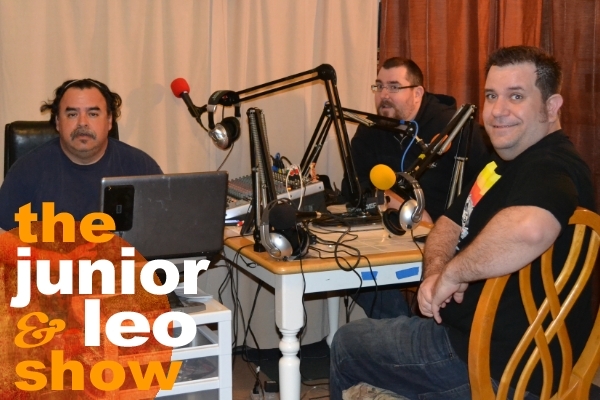 On this episode of The Junior & Leo Show, political satirist and pop culture writer, John Marcotte joins us! Together we discuss the recently reignited Prop 8 debate, and John talks to us about his efforts to have divorce banned and the media circus that followed, as well as pranks he's played around Sacramento and the Internet, how he uncovered In & Out's secret menu before it was a "thing," and he shares with us his latest effort to spread joy to the unfortunate hourly workers who have to work at fast food restaurants on Christmas called Cookie Project. Check out more of John and his work at his website: Badmouth.net. JALS #195 That Plus Chips!